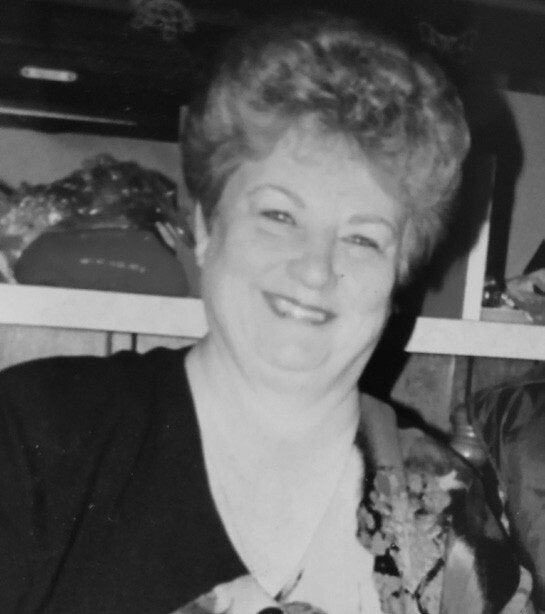 Edith Barbara Flynt Masur went to be with the Lord on July 29, 2018 at the age of 76. Barbara was born December 7, 1941 to Alfred Wallace Flynt and Edith Velma Soward Flynt. Barbara graduated from Pleasanton High School in 1960. Barbara worked as a receptionist at Jordan Collision Repair for 20+ years. Barbara had a very beautiful soul, touching everyone she met on her journey. Her smile and laugh would light up a room, even on the darkest of days. Memorial services will be held at Palmer Mortuary on Saturday, August 11, 2018 at 2 p.m. Flowers and condolences may be offered to 1116 N. Austin Street, Seguin, Texas. Following the services, family and friends are welcomed to 427 Romberg Street for refreshments.